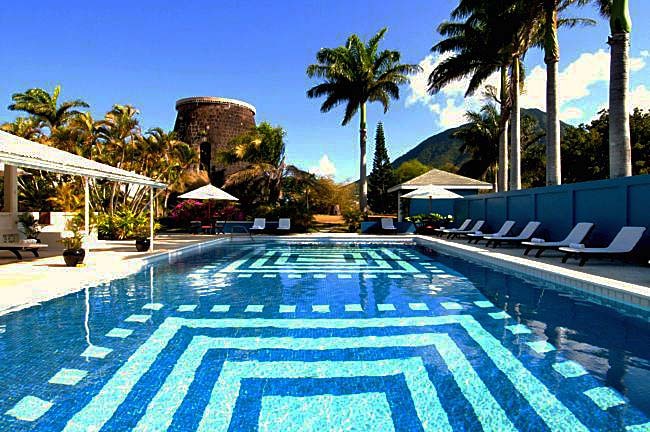 The renovations at Montpelier Plantation & Beach on the island of Nevis are finally completed. The AAA Four Diamond 19-room Relais & Chateaux boutique hotel re-opened last week, and now features all new culinary offerings. The hotels poolside bar and restaurant has been expanded with a more contemporary design. The new bar showcases Montpelier's rum collection, along with many local spirits made with local ingredients. 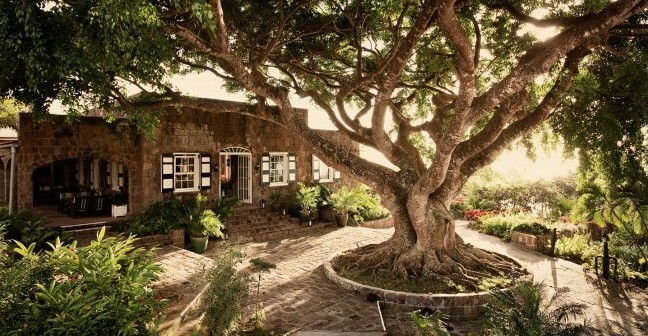 Montpelier Plantation & Beach was originally one of Nevis 17th century sugar plantations. The boutique hotel offers 19 contemporary plantation-style guestrooms, plus two guesthouses, and features a hand-laid, 60-foot mosaic-tiled pool, tennis court and a private, two-acre beach. The open design allows guests to move effortlessly between indoors and outdoors. The rooms feature luxury linens, Egyptian cottons, private verandas, sea breezes and panoramic views. 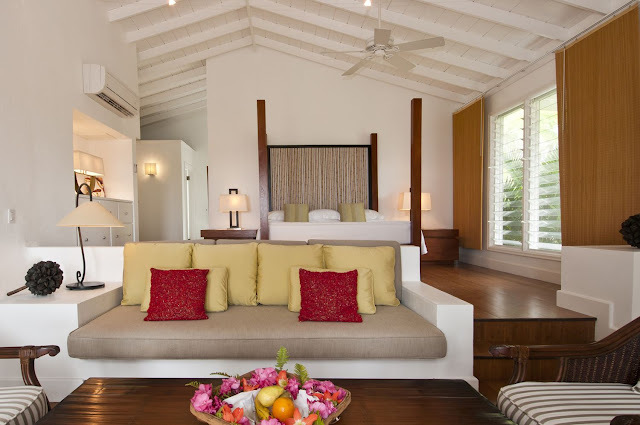 A $500 resort credit package is being offered for bookings made by January 1, 2013. A five night minimum stay is required, and the $500 credit can be used for dining and resort amenities.